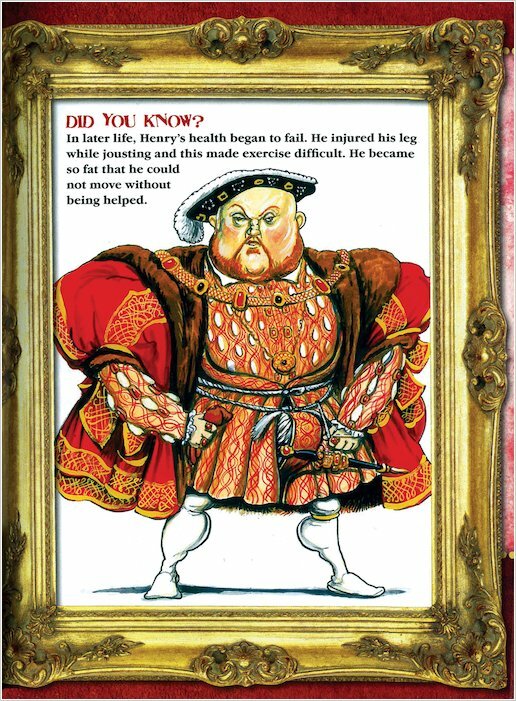 British monarchs go under the microscope (and get a funny twist) in this hilarious book of pocket profiles. 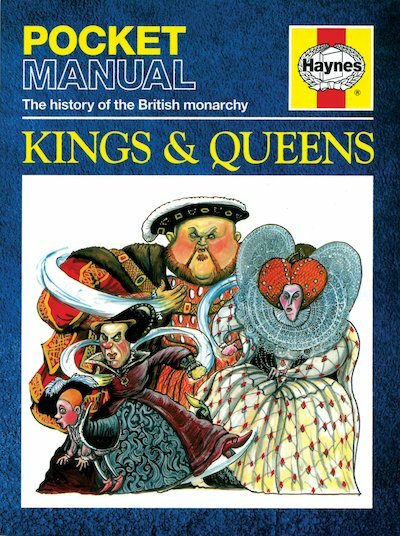 Packed with crazy cartoons and laugh-out-loud facts, it’s a royal riot of a read! Learn what famous kings said – and what others said about them. Discover their revolting royal habits. Find out which wars, rebellions and disasters scarred each monarch’s reign – and learn about some of the horrible deaths they died. Covering every British king and queen since 1066, this book is simply brimming with mystery, intrigue and gory bits. It’s where royalty gets really entertaining!